I have not posted an entry for a while because I’ve been very busy in law school. But this 2018, I promise to have at least one entry every month. This means that I have to explore one new place a month. 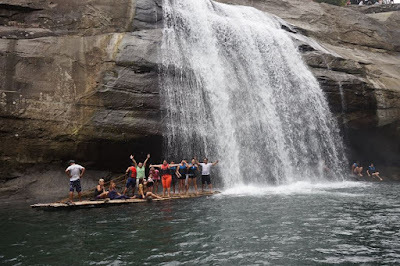 And this is my first post for the year – the 7 things to do in La Union! 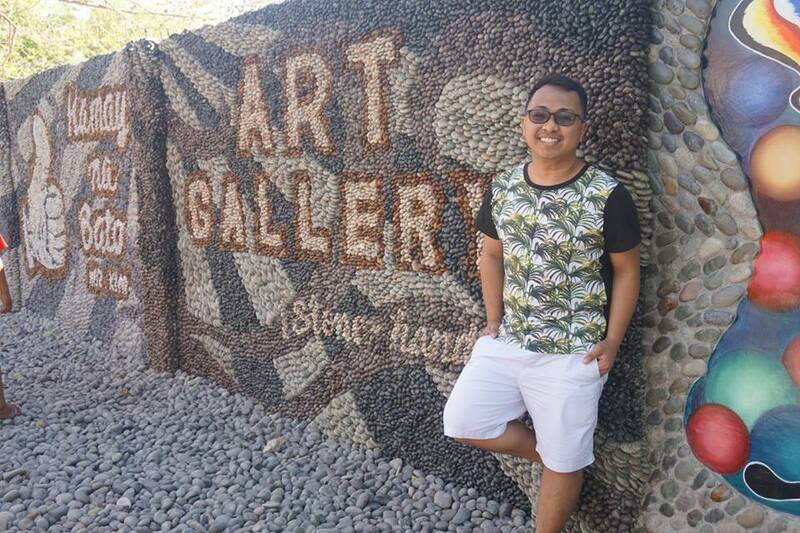 La Union, or popularly known as “Elyu” (La Union = L.U. = Elyu), is approximately a 6-hour drive from Manila. It offers a number of destination places, especially for those looking for fun and adventure! We went to La Union last December 28-30, 2017 and stayed in Bali Hai Beach Resort in Bauang, La Union. The cold and refreshing waters of Tangadan Falls would make the perilous drive and tiring trek all worth it. Why perilous? 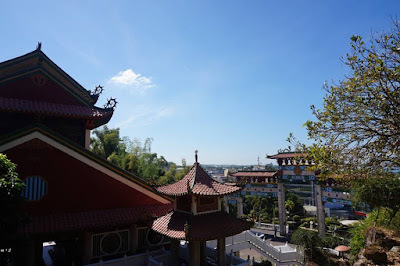 Well, back in the municipal hall where we paid for the environmental fee, we were asked by the tour guide whether we wanted the long route (1 ½ walk) or the short one (drive along the narrow, winding, mountainside road). Clueless about the risk, we chose the second option, only to find out that a minor mistake in driving might cause our death! Thank God, we survived! 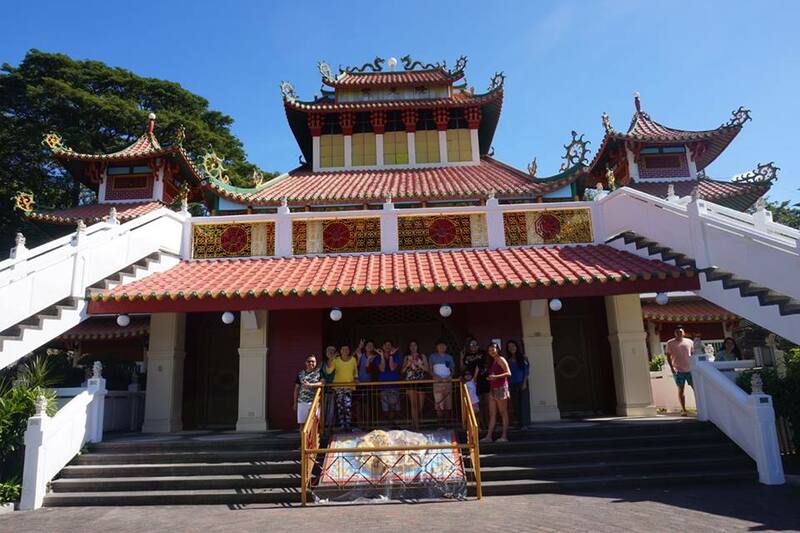 Located along Quezon Avenue, San Fernando, La Union, Ma-Cho Temple is the first Taoist Temple in the Philippines. It is a temple to the Chinese sea-goddess Mazu, which is open to worshippers and non-worshippers alike. 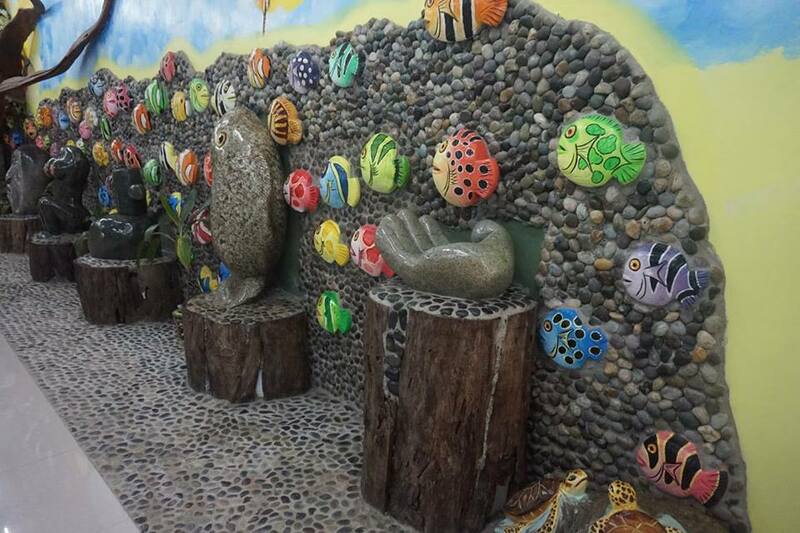 The amazing art pieces made of stones and pebbles by Mr. Kim, a Korean artist who have been residing in the province, are such an attraction in Luna, La Union. Paintings and other stuff were being sold inside the gallery, as well. Entrance is only Php 20. 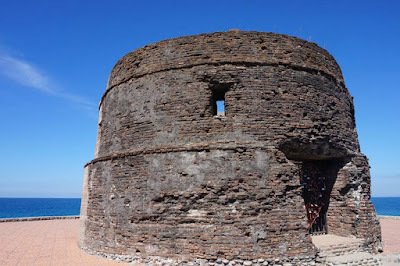 The 400-year-old Baluarte Watch Tower, which was built during the Spanish period to warn the residents against the pirates back then, was destroyed by Typhoon Lando in 2015. It has been restored and reconstructed, combining old adobe and coral blocks with new light-colored red bricks. 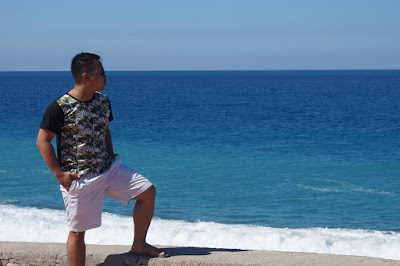 With the West Philippine Sea as the background, the place is perfect for “Mediterranean-inspired” photo shoots, so better bring appropriate clothes with you! 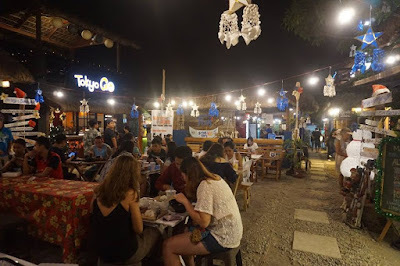 You would never run out of dining places in San Juan, La Union. They are located beside each other, along Urbiztondo Road. We tried Beach Bum Food Park, the first-ever food park in La Union, where a wide selection of food are being offered – from the famous Pinoy binalot to mouthwatering Japanese food, to thirst-quenching drinks, name it! 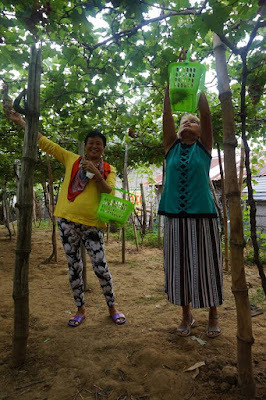 Yes, grapes are being grown in the Philippines! 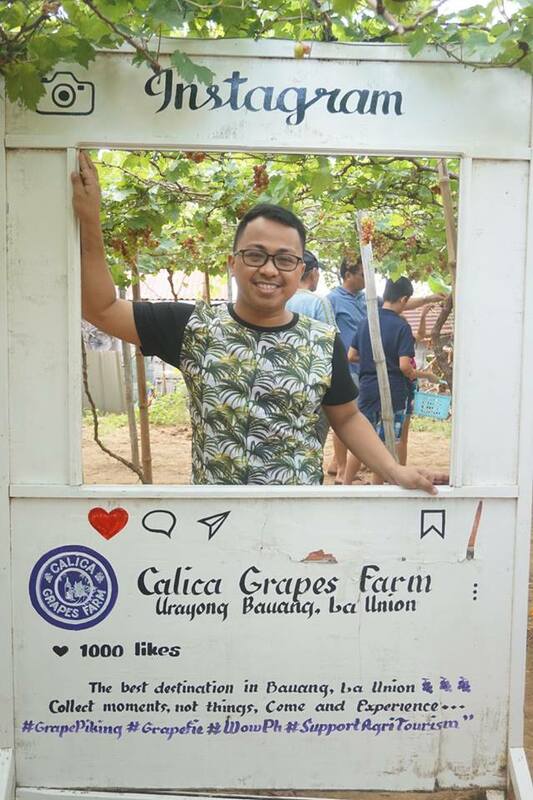 For you to have a first-hand experience in grape-picking, you can go to the grapes farms in Brgy. 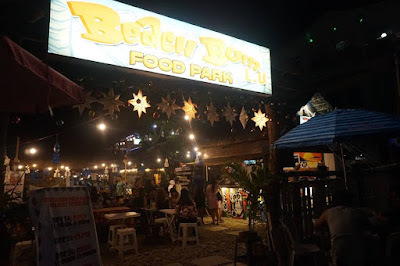 Urayong, Bauang La Union. I suggest that you go to those farms that do not ask for entrance fees, but would just require you to pay for the grapes that you picked. 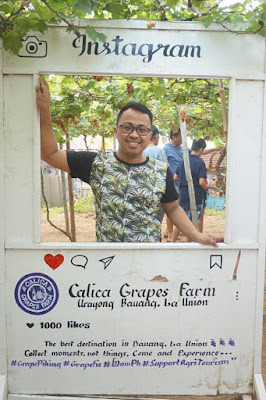 We went to Calica Grapes Farm where the price of a kilo of grapes is at Php 350. Guapples are also being cultivated in the area, but when we visited, it was not yet harvest season. 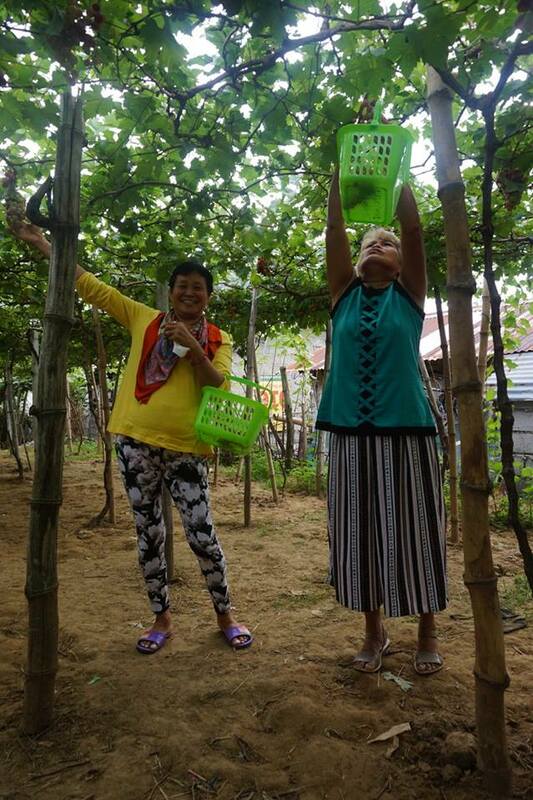 If Benguet has strawberry picking, La Union boasts of its own grapes picking! 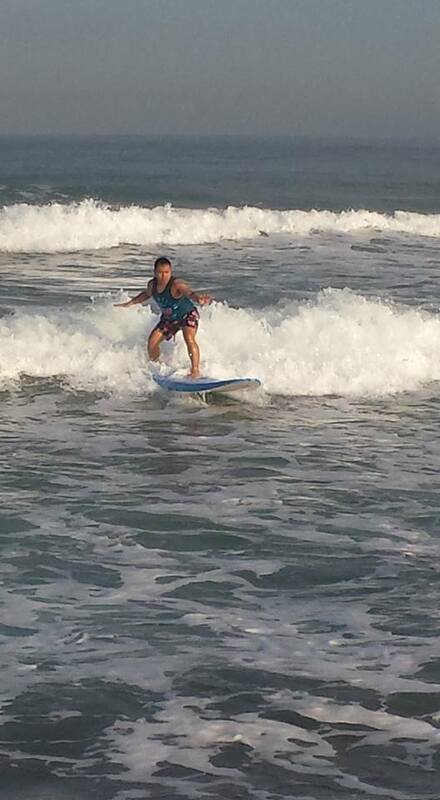 La Union trip is never complete without surfing in La Union! It was my second time to surf; the first time was back in 2016 in Baler, during my birthday. 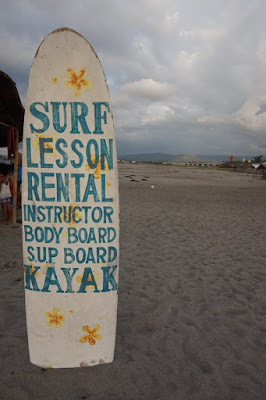 I highly recommend surfing in La Union because the waves are taller than that of Baler’s, making the experience more exciting. The cost of surfing is Php 400, inclusive of the rental of surfboard and a trainer. 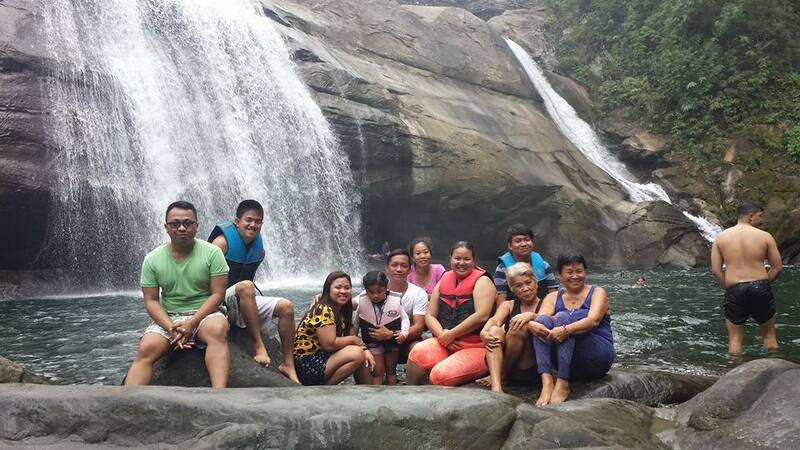 This year-end trip was indeed, one for the books. I might be busy in law school in the coming months, but I am still looking forward to exploring new places with my family and friends, and experience gala pa more!